BATH & BODY. LIERAC SENSORY LOTION WITH 3 FLOWERS. | Life Looks Perfect. BATH & BODY. 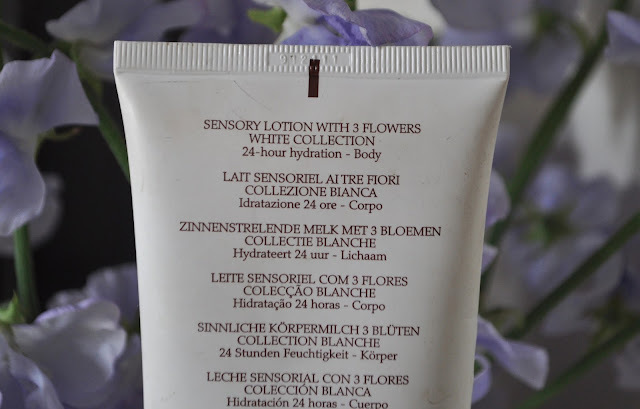 LIERAC SENSORY LOTION WITH 3 FLOWERS. Imagine a field of flowers and shimmering sunlight. 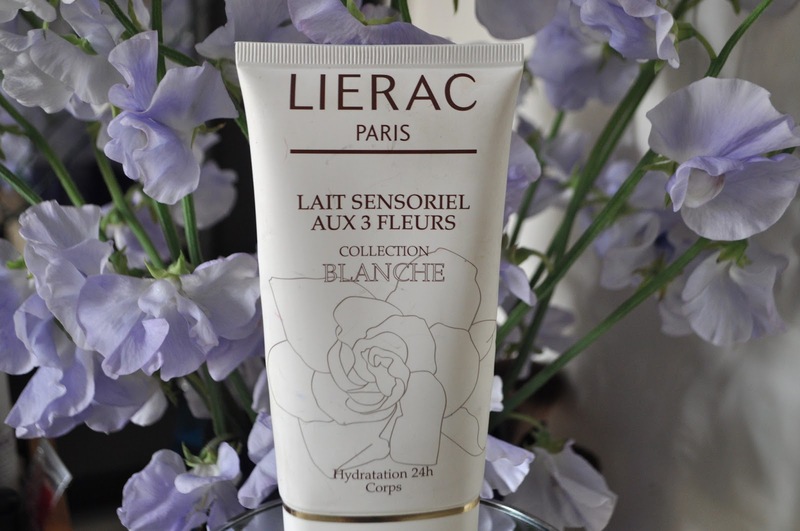 With fragrant extracts of Jasmine, Gardenia & Camellia, meet Lierac Paris Sensory Lotion. Given to me as a gift a while back, I was so happy to find it hidden amongst a few products that I have been meaning to use up (aka another secret beauty stash- hang head in shame). 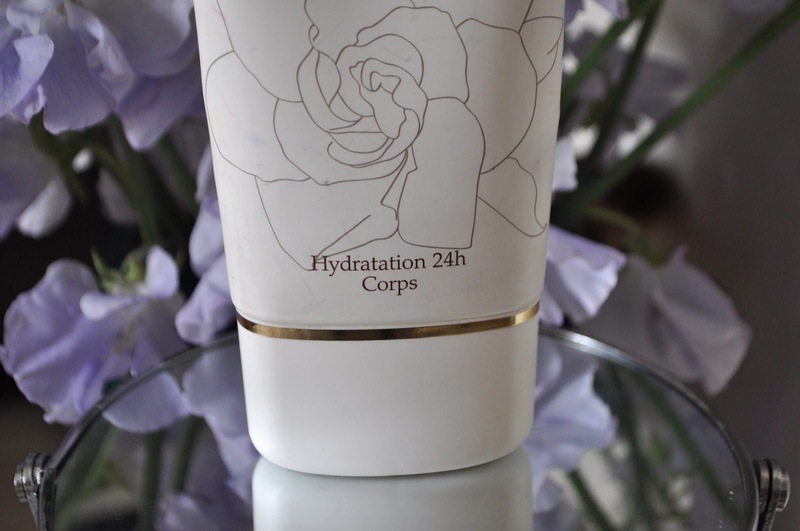 I have been using the Lierac 24H body lotion for a few weeks and I am sad to see it almost all gone! To add to my sadness, I can't seem to find this product on any stores website. I have a feeling it may have been discontinued or maybe is only available in Paris. When in doubt, check Amazon! Of course it was there! You can also buy it on a few smaller websites so do have a look out for me ladies :). With such a beautiful floral scent and amazing hydration, my skin has literally been glowing and I can't get enough of it. Rich in vitamins and fatty acids along with the skins best friend Glycerin, your skin says hydrated and softer for longer. Ingredients include some skin softening oils such as Sweet Almond, Grape seed and the now widely available Argan Oil. Since using this cream my skin has felt smoother, softer and healthy. The body cream is light and smooth to apply, which is perfect for Summer when the weather starts to get a little hot to handle. Now to my reference of a shimmering sun, well this body lotion has a lovely light and very natural shimmer to it, which when the sun has finally shown up in London, it illuminates my skin. The shimmer doesn't last for very long but it definitely is noticeable in the first few hours after application. 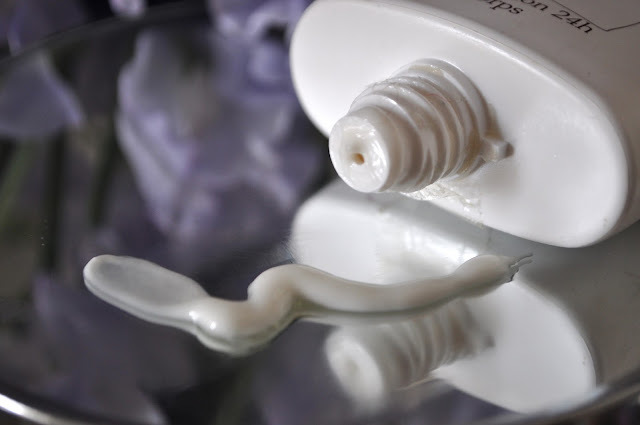 For anyone that has sensitive skin, this body lotion may be too fragrant and may cause irritation but if your like me and you love fragrance, you will love it. With notes of vanilla pod, vetiver, precious woods and white flowers, this scent oozes luxury. I guess at £33.00 on amazon you would expect that to be the case!